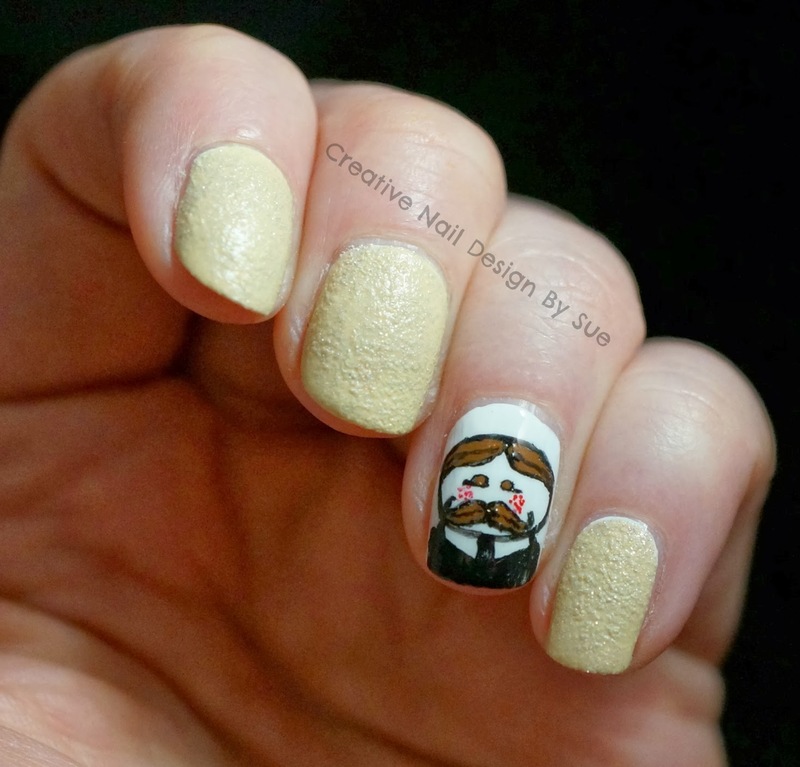 You captured that Pringles character perfectly! How fun. Using the textured polish was really clever! Being a chip lover myself, I recognized this right away! Very original and funny your accent nail. Loooove this! I'm a potato chip addict too! OMG your Pringles guy is so cute Sue! How amazing is your Mr. Pringles!!! Amazing! These are fabulous! I just love them! This is epic awesome!! I love potato chips too...like I would die without them! !